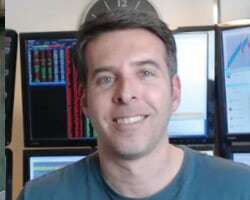 Rod Casilli is the COO and head of product at Collective2, an online platform that connects investors with top-performing independent traders. 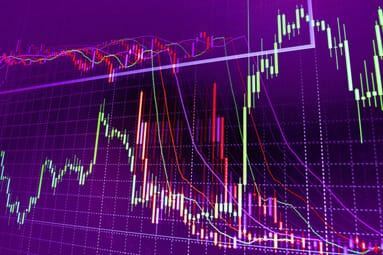 He is an active derivatives trader and automated strategy designer. Mr. Casilli started his career at Merrill Lynch as a financial advisor and has spent the last 20 years in a variety of sales and marketing roles within financial services, enterprise, and start-up software. Mr. Casilli has a BA in English from the University of California. 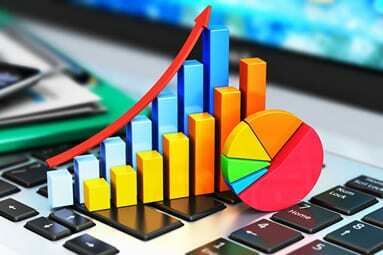 Social Trading and Investing: What Is It, and Is It Right for Your Portfolio?